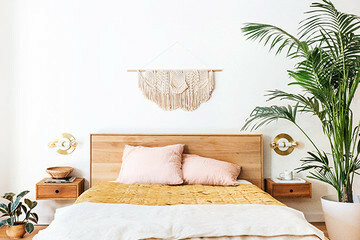 Any fan of Justina Blakeney — aka the queen of Jungalow — knows that the designer isn't afraid of using color (and plenty of plants) to make a space complete. 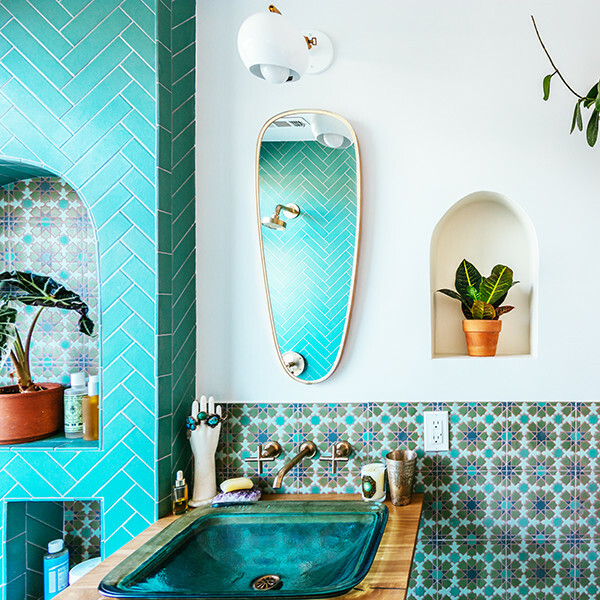 So when the designer collaborated with Fireclay Tile to renovate her bathroom, she created an incredible Tulum-inspired oasis filled with gorgeous turquoises and earthy tones. "I often gravitate towards the Hammam vibe for a bathroom, but this time I had an additional point of inspiration which was Tulum," Blakeney told Fireclay Tile. "The way that natural materials are used in Tulum was very inspiring to me. 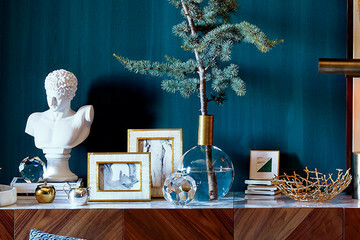 I kept on referring back to all of the live-edge wood, the watery color schemes, and recycled materials." Want to explore the gorgeous space? 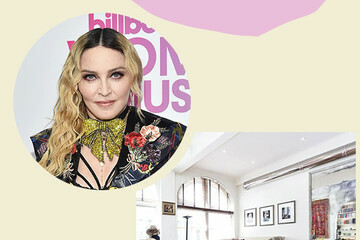 Click ahead to get the full tour.